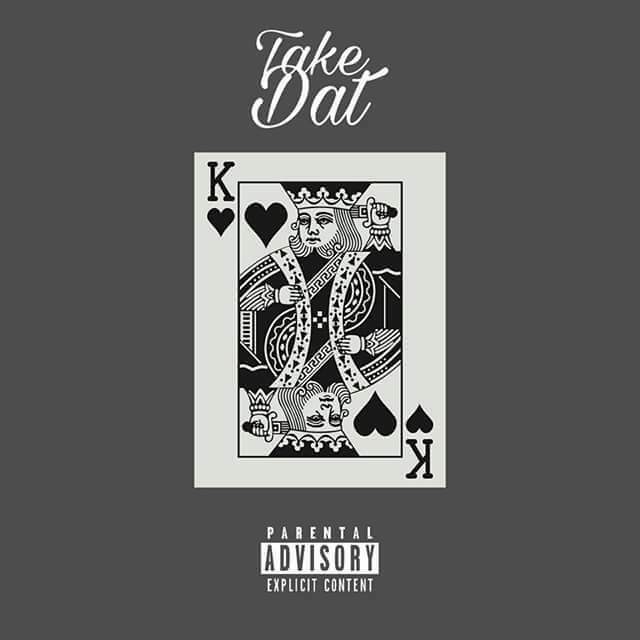 Late last year Dat Luveve Boy,Cal_Vin,dropped the emotionally charged Changes and hinted that this was his last release for a long time for a long time to come since he was going to focus on visuals for his vast body of work.It therefore came as a surprise when he dropped Take That produced by Nitefreak and himself on New Year's Eve addressing for the first time the situation at the Zim Hip-Hop awards were he was nominated for nearly ten but won zero awards. Whispers and shouts of he fell off were always gonna be heard under such circumstances and Cal_Vin is well aware of that as he reminds us how he came into the spotlight 2 years ago like a thief in the night and stole everything (a ref peharps to his 2015 HipHop awards wins and that ZIMA he got in 2016).He also stresses that he has been making hella moves managing to tour Germany and perform locally for major guap independently while the rest of us mortals have been heavily reliant on other people. His eight nominations and zero wins don't seem to faze him as he is consistently featuring on pole positions on every other list coming out and that shouldn't surprise us seeing as he has given us 6 mostly quality full length projects in 24 months.In his words he is built for this and is on his way to legend status while most of these rappers taking shots that will never be acknowledged are here this minute and gone the next.That he is self made only means the only person who can destroy his legacy is Cal_Vin a point he is at pains to point out.